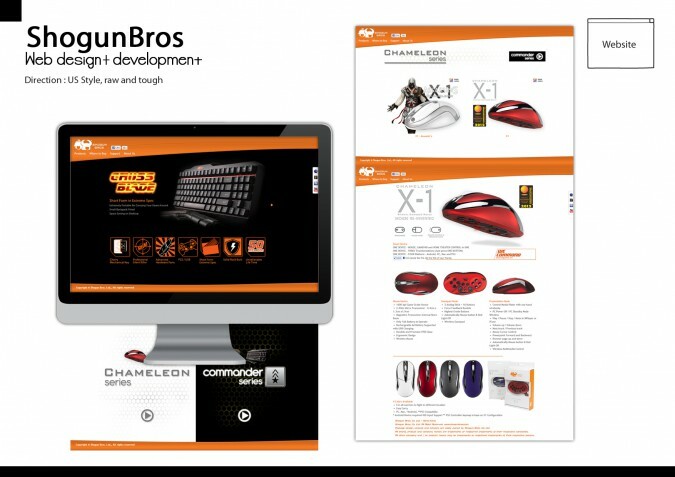 Shogun Bros is a serious team of cutting edge technologists and market developers for New Generation customer. They are striving to integrate Innovation, Practical Technology, Art of Design, Ergonomics and Quality into their products. In the role of this revamp project, we are helping them to develop a user-friendly and SEO friendly website.